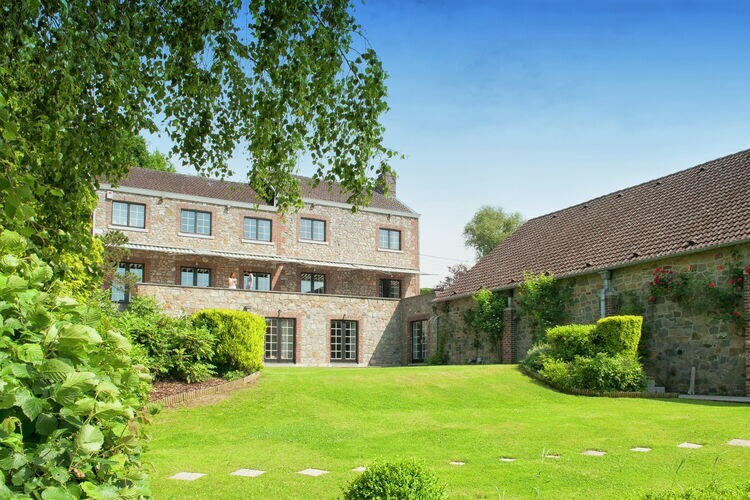 Aubel Book Online self catering holiday rentals & vacations abroad throughout popular destinations in UK Europe and Worldwide. 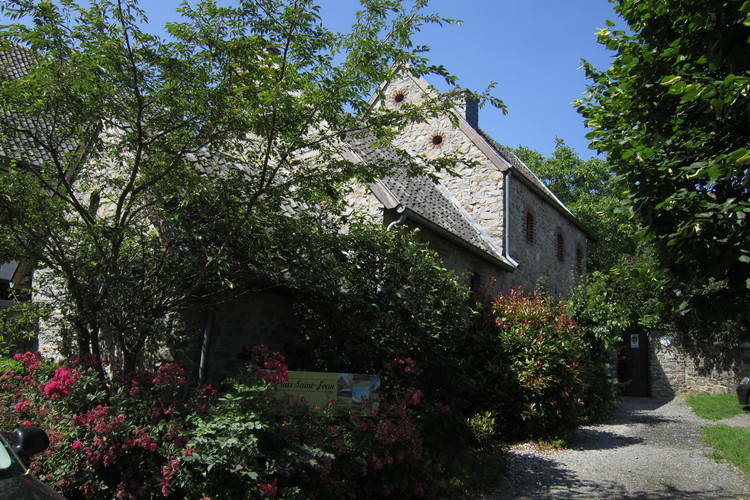 There are 3 Holiday Homes in Aubel Belgium . 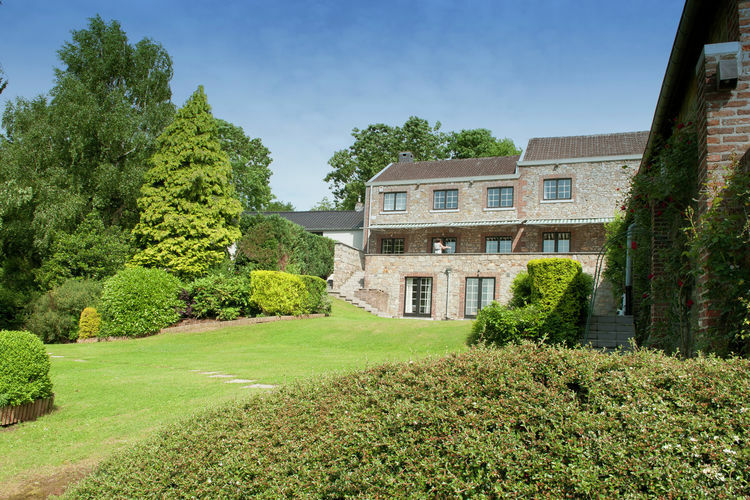 Luxury villa with huge swimming pool, centrally located close to Maastricht, Aachen and Li�ge! Luxury villa for 22 people with an incredible private pool, close to Maastricht and Li�ge!